What makes the sweet potato easy to grow is its incredible vitality and resilience. Those vines ramble and root like nobody’s business! Sweet potatoes are just about my top survival crop. It is widely grown as an annual across the south – yet it’s a perennial in Florida and the tropics. A relative of the morning glory, the sweet potato is highly nutritious, calorie-filled, packs less of a glycemic hit than grains, cassava or potatoes and stores excellently. However, it doesn’t like frost, so you’re not going to get any growth during the winter. 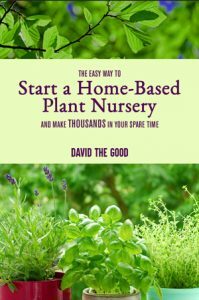 And don’t plant them too early the first year – it’s better to wait until there’s absolutely no chance of freezing your tender young starts. 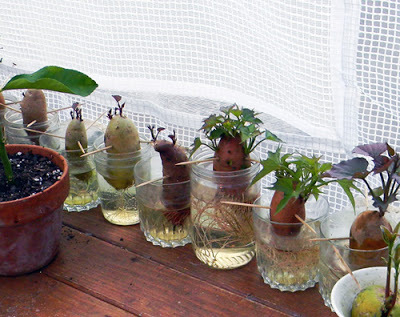 You can also bury sweet potatoes on their sides in a pot or flat of soil and use the vines as they emerge. Make sure to keep them watered as they get established. Once they’re established, they’ll grow like weeds. I know people will tell you all kinds of things about harvest times, etc., but I usually pull sweet potatoes in November… or when I get tired of their vines covering everything. I follow the vines and pull up all I can. Invariably I’ve left some in the ground that return the next year, and that’s fine. Get them before frost, if you can help it. 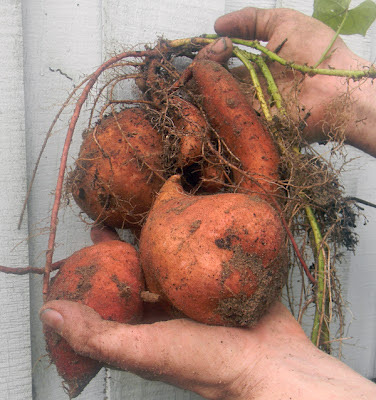 The sweet potato – easy to grow and productive! One thing to remember is that sweet potatoes are pretty bland until you let them sit and age for a while. When you dig the potatoes, let them sit out for a little while to dry, then put them in a basket, dirty or not. After a few weeks’ storage they’ll sweeten up. They keep for a long time under cool dry conditions, too. I’ve stored sweet potatoes for six months and still had decent roots to eat, despite what you read about short storage times. Another benefit to the sweet potato: its leaves are edible raw or cooked. We eat sweet potato leaves in our salads all summer and fall. They don’t have a lot of flavor, but they’re a great salad stuffer and have a pleasant crunchy texture, provided you don’t pick when they’ve been wilted by the sun. 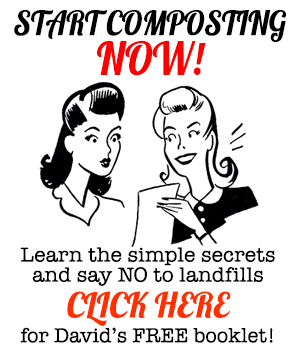 This plant is excellent all around – just don’t eat the roots raw. They won’t kill you, but they do have some anti-nutrients that are removed during cooking. FYI. The picture at the top of the little sweet potatoes in water was taken in my greenhouse this spring. I bought an organic “sweet potato assortment” in shrink-wrap at Publix. So I did, and had some very interesting varieties growing in the garden this year. The picture to the above right was most of this year’s harvest. Yes – they're a perennial here, though they die back a lot in the winter. I've got them planted here and there through my front yard and they've been coming back for a couple of years. Unfortunately, this far north they're not nearly as impressive as they are further south. It's a better annual crop here than perennial, in my experience. Though – that said – I had it occasionally come back from the roots in the spring when I lived in TN. My deep mulch beds probably helped. Planted sweet potatoes here in Central Florida for the first time last year. My first harvested sweet potato looked like and as big as a fetus! Some sweet potatoes looked like string beans. My horse loved them as treats. Prepping the garden this year, I found more little sweet potatoes from last year and replanted them in a new patch. They really are perennials here in Central Florida. The variety I use is Centennial, and it produces some of the sweetest ones you'll ever have. 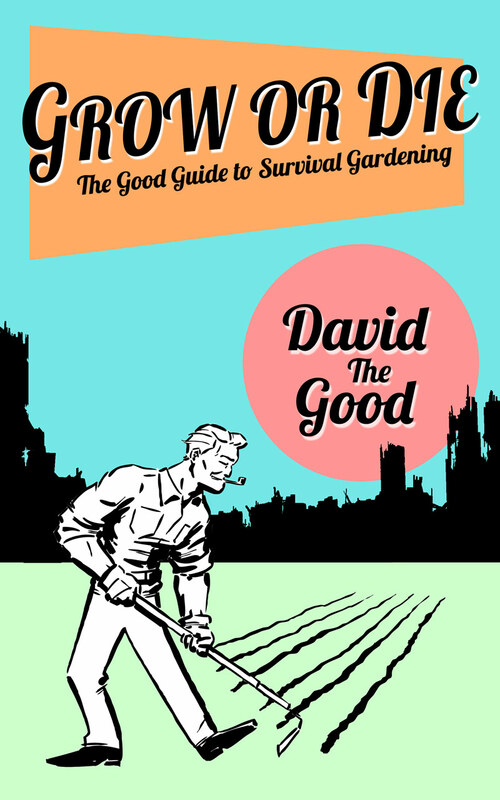 One caution though – don't plant them in very loose soil. I tried them in a new raised bed garden that was basically very loose potting soil (you could easily punch your fist down into the soil half way to your elbow). Rather than nice round sweet potatoes, it just formed long thick roots, with the biggest size a bit thicker than your thumb. The taste was there, of course, but you couldn't really cook and eat them. They need some resistance as they form the roots. I transplanted them into a patch of ground that I had covered with a truck load of mushroom compost. It was pretty heavy soil, and it formed perfect sized sweet potatoes. Being only years in Florida, storage of food has been diffucult…potatoes, onions, squash and now I have sweet potatoes growing. Any tips for storing these guys?? I’ll answer this question in a fell-length post in a few days – it’s a very good topic to cover. 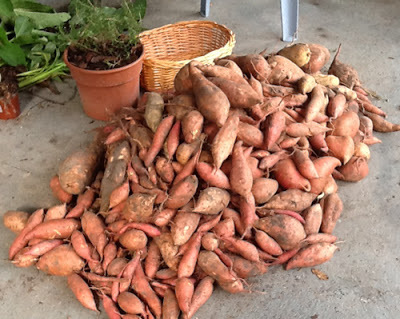 Are root-knot nematodes an issue for growing sweet potatoes? Would love to plant them here in Miami! I’ve had them suffer some damage from root-knot nematodes. I grow mustard greens as a cover crop in the off season, plus add lots of compost to keep the nematodes down. Can sweet potatoes be harvested anytime or do you have to wait? I was wondering if I could just pull a plant each month and let them cure till sweet then eat them … AND… If I let my leeks, garlic and onions go to seed will new onions grow next year that fall to the ground? I want a few areas of onions and leeks and garlic to come up each spring like in the wild. How about any other plants? Radish, Beets, Carrots? Will any of them come up year after year if left to seed on the ground? My favorite of all potatoes, even for potato salad. Some garam masala, and other Indian/Asian spices and they’re so good. Great for breakfast! Oh yeah. And they don’t push your blood sugar all around like white potatoes.